Okay. This quickly disintegrated into a depressing read for me. But, first, I should explain the subjectivity of that “me.” I am the mother of a college student in the thick of looking for a summer job/internship. Our entire family is conscious that not too far from today, he will be looking for a more permanent, post-graduation job. 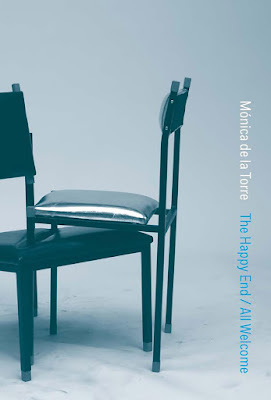 So, yes, Monica de la Torre’s The Happy End / All Welcome is depressing for its focus on (among other things) the job hunt and, as is typical for many entry-level jobs, the compromised lifestyles of slugging through a job. My English is … no English. My English is no where. My English is not good and it is heard badly. My English is no frequently. My English is no native so apologies for everyone. “Individuals in dead offices are workers. The answer sounds reasonable on surface, but could well be obfuscatory. I wouldn’t hire someone who gave me those words in a job interview. But I do believe folks like that manage to gain employment. I paused for a coffee break before continuing to write this review, so as not to let depression prevent me from eliding the strengths of this collection, e.g. 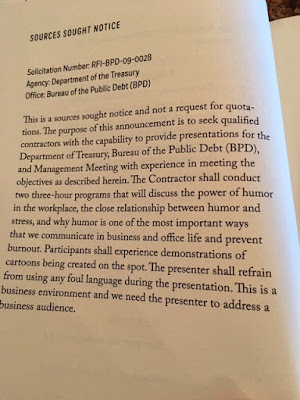 wit, as indicated by such titles as “VIEW FROM AN AERON CHAIR,” “VIEW FROM A DODO CHAIR,” “VIEW FROM AN UTRECHT CHAIR” and “VIEW FROM A FOLDING CHAIR.” The titles are witty because the poems are situated to be unfolding within a job fair. 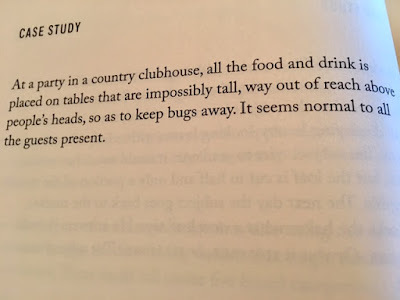 This reflects how the poet says her collection is “[a]fter Martin Kippenberger’s installation ‘The Happy End of Franz Kafka’s Amerika’ (an assortment of numbered tables and office desks with pairs of mismatched chairs within a soccer field flanked by grandstands) which references a giant job fair held by the Nature Theater of Oklahoma in Kafka’s unfinished Amerika…” Such partly leads to an organic structure of poems titled by the types of chairs as well as the numbers on tables (e.g. 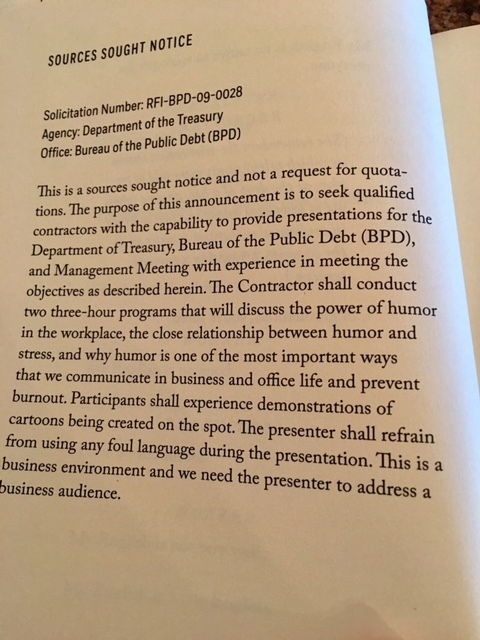 “Table 41”)—allowing the poet to riff on different ways /types of job interviews. The results display admirable expanse, from being funny (e.g. “Table 25”) to subversive (e.g., “GUERILLA ADVERTISER POSITION”) to (to quote from the poem itself) “tenderly sardonic” (i.e. “AD COPY”). 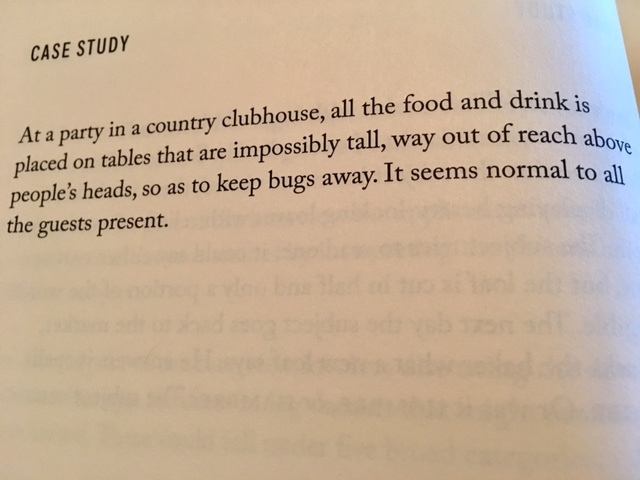 The “Case Study” poems evoke thoughts that may loosely surface from someone helming a table at a job fair. Why? Perhaps for distraction. Why? Perhaps they fit the thoughts of someone helming a table at a job fair when s/he knows there’s actually no job to offer…? “Red nails once stood for status. Now it’s Be a Dahlia Won’t You? The Thrill of Brazil, Yucatan if U ant, I’m Not Really A Waitress. Such a shame since a border of plants could at least elevate elevate the landscape.